2019 is here. 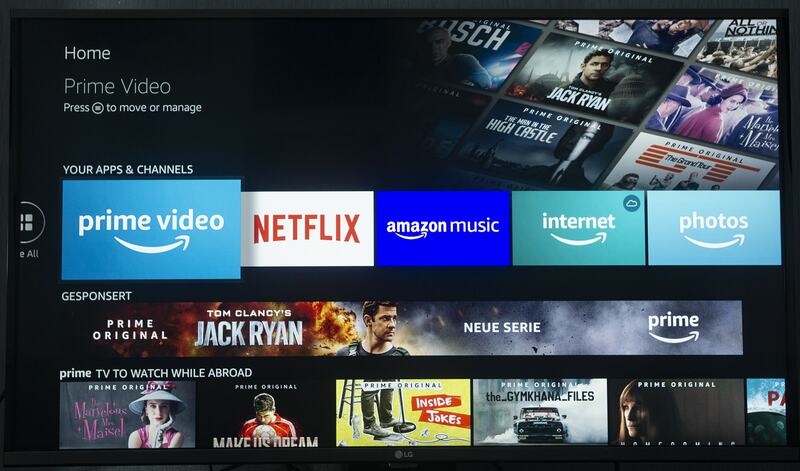 There is more content to watch than ever, but what streaming services are worth having in 2019, in your specific location? And what can you do to access the streaming services that you want to access, regardless of your location? That’s what’s not talked about. All these guides assume that you live in the US or that you never travel outside of the US. What if you leave the US for 3 months and can’t watch your favorite TV Show? What if you never lived in the US? 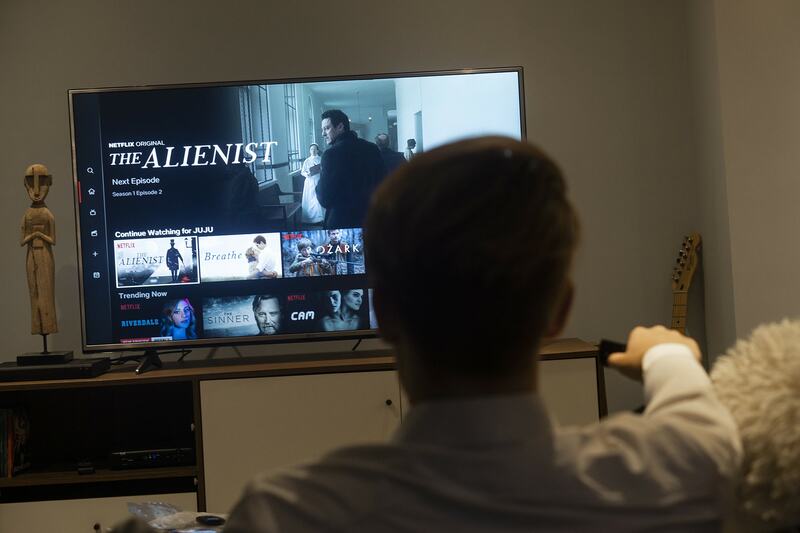 One of the Streaming Services Worth Having in 2019 If You Live in Locations That Aren’t Prioritized by Companies? Now, Netflix isn’t one of the streaming services worth having overall as far as content accessibility, but to be frank, none of the services on this list are. There is not a single platform that can deliver content equally all over the planet, yet, Netflix actually does it the best, and that’s something people including us don’t give Netflix enough credit for. Every region Netflix is in has some content available that isn’t owned by Netflix, but the great thing about Netflix is its Originals. Netflix and Amazon are the two only companies capable of producing their own shows at a quality where people watch them daily allowing these platforms to profit. Others tried and failed. YouTube even gave up on making their own series with YouTube Premium recently. As far as original content, both Amazon Prime and Netflix are great. Although, Netflix ends up on top. But we do recommend that you sign up for a trial of Amazon Prime to watch Amazon’s own show called The Man in the High Castle which is incredible. However, let’s be honest. While the likes of original content by both of these platforms can pretty much be accessed anywhere since these platforms own that content, that still doesn't solve the problem of the fact that India has 197 TV shows on Netflix meanwhile American Netflix has over 1000 shows. And that’s where a VPN comes in. If you live in a country with less content available, with even Canada included in that, then in order for you to get your money’s worth of content, you just need to use a VPN. There’ just no way around it. With a VPN you can go from that 197 TV shows to over 1000 TV show. All you have to do is connect to an American server that works with Netflix. The best VPN for Netflix? PrivateVPN as it supports the most Netflix regions as based on tests done by Comparitech. Streaming Service Worth Having in 2019 as Far as Sports Go? Rights to sports are expensive. We are talking sometimes several billion. Unless you already a big company, it’s hard to get that money. And you need several licenses for several leagues or events in order to attract customers. 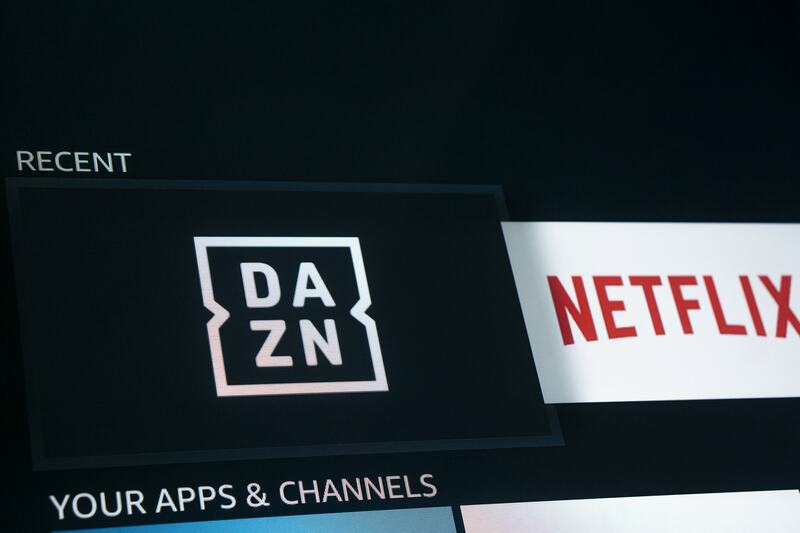 DAZN is the only platform that can do it on such a high level. There are a few smaller players from big TV channels already, but they just don’t compare. DAZN offers the likes of the Premier League, Serie A, Ligue 1, Bundesliga, The Champions League, NFL, NHL, and NBA. The catch? The service is only located in certain locations like Germany, Italy, and Canada for instance. The US offers some content from it, but it’s still limited. Luckily we do have content on how you can use DAZN outside of Canada. What About the Best Streaming Services Worth Having in 2019 as Far as a Mix of Everything Goes? When you have an Amazon Prime account you can shop an Amazon and get 2-day deliveries. You can access some music for free. You also get to access over 2 million Kindle books. Storage for your images is included. And yes, of course, you also get Amazon Prime Video content. Amazon Prime is also a service that can be limited based on location, but it’s also a service we covered on how to access on our blog. What About Streaming Services Worth Having in 2019 That Aren’t out Yet? Disney is making its own streaming service starting in the summer. Will it be one of the streaming services worth having in 2019? Well, we do know that Disney offers some incredible movies and shows. But how much Disney do you want to watch? That’s the question that’s hard to answer until the service is released. What About Streaming Services Worth Having in 2019 in Censored Countries? Not unless you have PrivateVPN with Stealth VPN. VPN services can be detected as VPN services. Countries like China can prevent your internet from working once they know a VPN is being used. 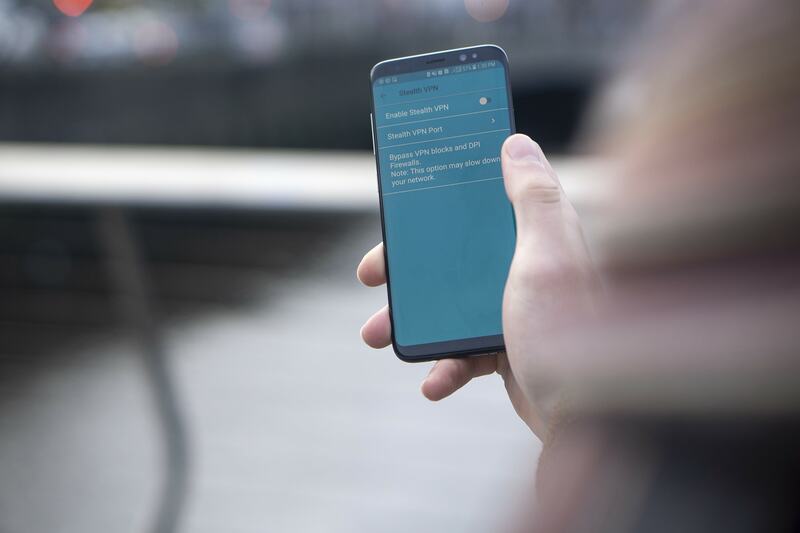 Stealth VPN prevents anyone from knowing that you are using a VPN as while a standard VPN can be detected as a VPN, Stealth VPN blends in with normal traffic making it undetectable. Meaning that you can connect to whatever streaming service that you want to connect to, without a problem. Netflix. Amazon Prime. DAZN. Those are the ones for sure. Hulu is a one that didn’t make it due to the complexity of making an account, but also a one worth having if you have the time and patience. And yes, we do also have posts about how to use Hulu outside of the US in 2019. If you wait until summer, seeing what Disney creates will be interesting too. You can most likely expect a free trial of their service for sure too! And if you want to access all of these to their full ability, a VPN is how you do it, with PrivateVPN working with all of these services.